Chess: A game or sport that has its founding roots tracing back to the 6th century. A game that can be played by nearly anyone of any age. 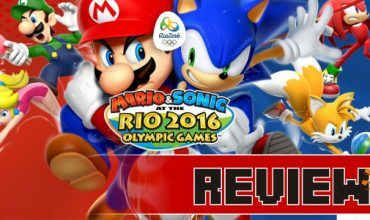 A game that has once again seen yet another incarnation to video game consoles far and wide. Let’s have a look at VooFoo Studio’s 3DS reiteration of the strategic board game. The gameplay of Pure Chess is… is… well timeless. It is chess after all. What makes the game stand out are the various ways in which you can play, allowing the game to be accessible to everyone. 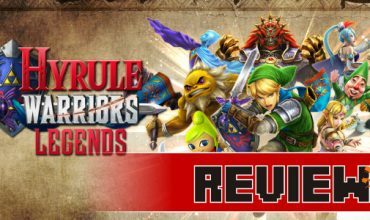 The ‘Learn To Play’ mode is key for those who aren’t familiar with the game and at the same time is a good way for intermediate players to freshen up on their overall strategies. It’s been at least 10 years since I’ve played a game of chess and I found myself rushing through the game for the most part. As you might imagine this didn’t end well for me. From stalemate after stalemate, on a relatively easy difficulty, I began to take my time and be more patient with the game. Low and behold, I really stated enjoying it. There are ten different difficulty levels ranging from ‘Monkey’ to ‘Grand Master’, with the easier ones being rather simplistic. Make no mistake, thought is still very much required if you hope to win. On the opposite end of the spectrum you’ll find the higher tier difficulties that can be extremely difficult and depending on the mode you select it can take hours to play through. Luckily the 3DS has a superior battery life suited to instances such as this. The look and feel of Pure Chess can’t be flawed. There are various classic and sophisticated board and chess piece themes all very well suited to the characteristics of the game. The presentation isn’t limited to the visuals either. The soundtrack is comprised of music ranging from classical to lounge and sets the mood for a relaxing, yet thought-provoking, game of chess. 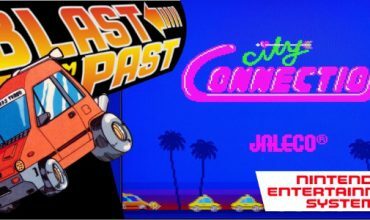 Local multiplayer is reduced to pass and play, with no Download Play or Local Wireless options being made available. Practically speaking this is somewhat plausible as it is chess after all. The multiplayer gameplay becomes far more of a hassle when it comes to online. The load times for a game such as this really aren’t great. Getting an online game started and set up makes you wonder if the online is even worth it. Impressively online play is not only possible between the Wii U and 3DS but also the iOS/Andriod versions of the game. Another downfall however is that the online isn’t truly live. If I’m playing against Jarred in a cross-platform game, and I’m up against his Wii U version, I’d have to make a move on my 3DS and then wait for his move. It’s not so simple though. Once I’ve submitted my move I can wait a few minutes or up to a week for him to do his one move as it’s not taking place in real-time. This is frustrating but if a game has been properly arranged this can be overlooked. 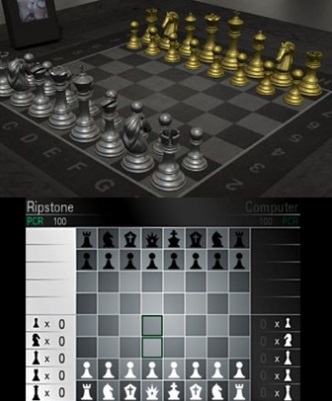 The Chess Challenges are an interesting and fun single player offline mode that features 100 checkmate puzzles to attempt with a set amount of moves. This mode includes an online leaderboard and three different tournaments: Beginners, Challengers and Masters. The leaderboard integration forces you to not only complete the puzzle but also complete it as quickly as possible. Looking at some of the times posted I immediately felt rather dim-witted . 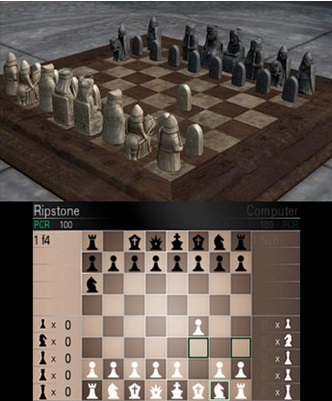 Pure Chess on the 3DS is a fitting version of the classic board game but not without its faults, mainly due to the poor online modes. If you are a chess fanatic there is little doubt that you’d enjoy this title and it is indeed money well spent for a game that sets you back less than R100. 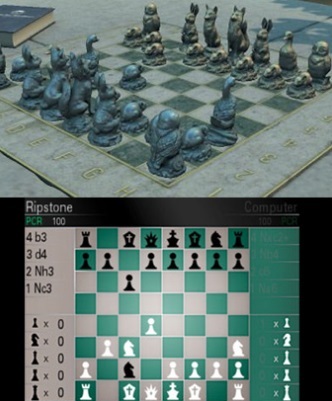 As an on-the-go alternative Pure Chess holds its own but, be warned, the online offering is more frustrating than a game ending in stale mate. A game all can play, yet few can master. Much like the concept of online gaming.